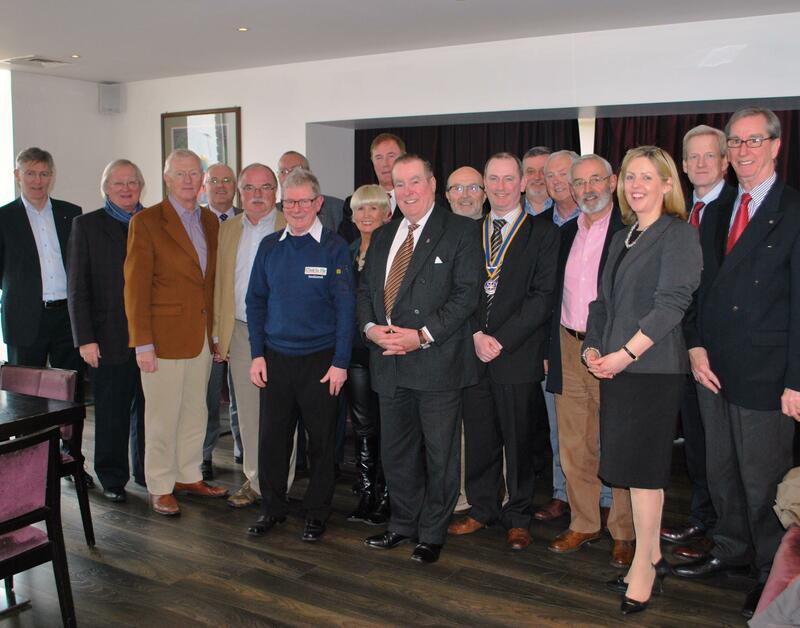 I have been a member of Dublin Fingal Rotary club since 1995. It’s like family to me now. There, you meet your best friends and your greatest critics. A bit scary! 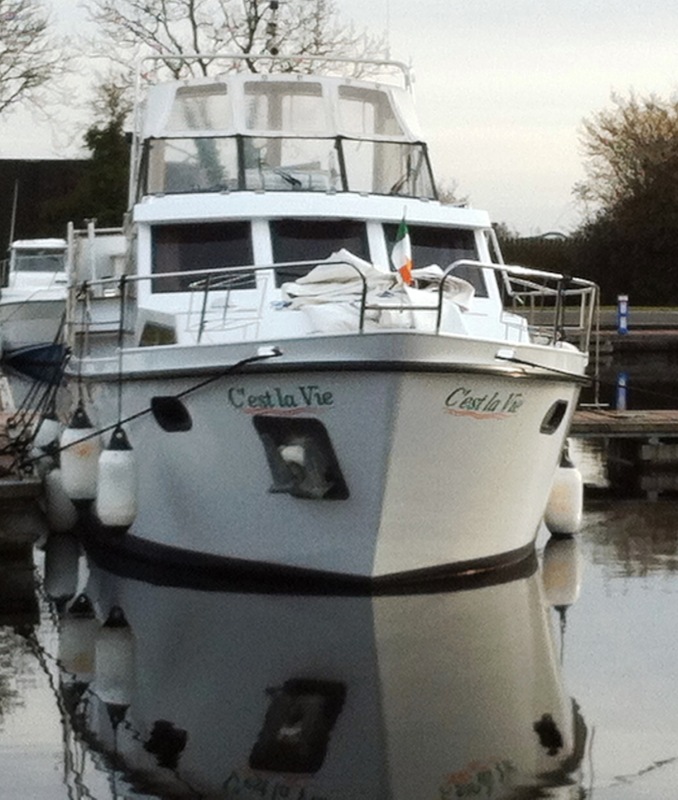 The Rotary Club has been so central to our Gap Year plans, Gerry Fitzmaurice (North County Leader Newspaper) has allowed me to keep C’est la Vie on his boat berth in Tarmonbarry, since October last year. Michael Eustace (Highfield Hospital Group) is storing my sailing boat for 15 months. Bill Kee (Circa Group of consultants) has helped me plan the whole project and the route. Pat Mc Gonagle (Solicitor in Swords) helped me with the legal paperwork to get the boat registered. Marie Clare (MJC Property Consultants) has rented out the house for me. Other members, including Robert Synott have kept a close eye on the blog and rang or emailed with suggestions on how I can improve the blogs. Rotary does many great things including helping the community and raising money for charity but what it does first and foremost, is give friendship and support to each member. So a sincere thank you to one members if the the club for your help. By the way, with the large numbers who attended lunch today and the level of heckling, I think my presentation was a success!! You know how it is with family around the dinner table! This entry was posted in C'est La Vie - The Boat, Getting Ready for Gap Year, People who have helped us on our way and tagged Dublin Fingal Rotary Club Members, rotary club. Bookmark the permalink. Bon Voyage and be safe.